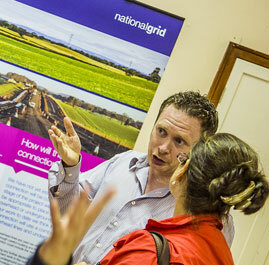 National Grid operates at the heart of the energy challenge facing the UK. 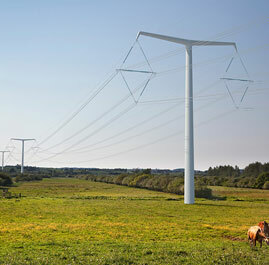 It owns and manages the electricity transmission network in England and Wales and is responsible for creating the new infrastructure that will help keep the lights on across the UK. 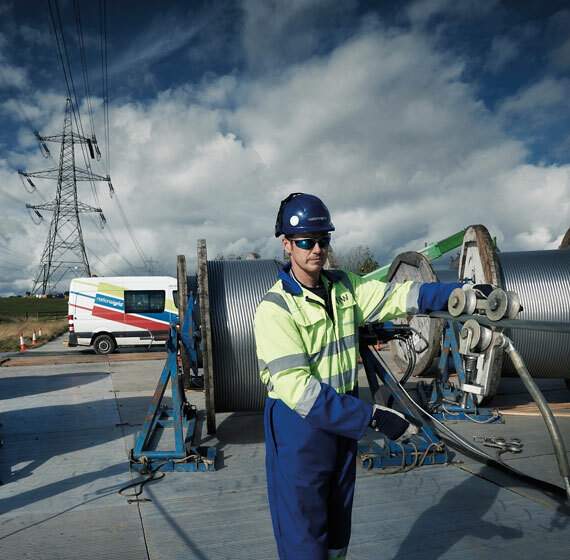 Camargue has worked with National Grid and is central to managing communications and community relations on some of the UK’s biggest energy projects, not least five Nationally Significant Infrastructure Projects. 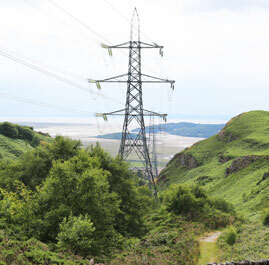 We also support National Grid’s activity on HS2, deliver high level stakeholder engagement looking at how best to reduce the visual impact of existing power lines in AONBs and National Parks, and support major property disposals. 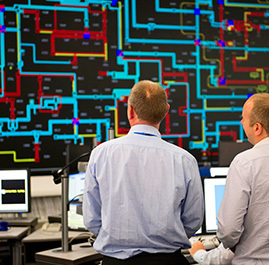 Our role is essential in driving the energy debate forward and ensuring that the wider public are aware of what needs to be done to safeguard the UK’s future energy supplies. "The success of the consultation has grown out of Camargue’s own innovation but also their buy-in and support for the project’s overall approach. While bringing in ideas from their other National Grid and major infrastructure clients, they have approached their work on NWCC with a refreshingly clean slate."